Every lawn, every time. 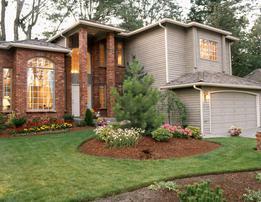 The basics of good lawn care should start with routine mowing services. Although this process can be time consuming, it helps to develop a lawn that is healthy and pleasing to look at. 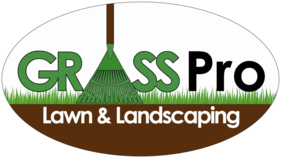 At Grass Pro Lawn & Landscaping, we take care to provide our customers high quality services personalized for their unique needs. We can provide you with an up front estimate on all services we provide. Most estimates can be delivered on same day of request or next business day. Our staff members are professional, courteous and efficient. If you are starting from scratch or just helping mother nature along, aeration and seeding are necessary to promote a strong lush lawn. Choosing the correct seed and proper fertilization schedule can make your lawn the best on your street. 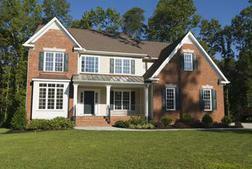 Proper lawn maintenance controls many weed and pests without the need of chemicals. However, if the need presents itself, Grass Pro Lawn & Landscaping has on staff a licensed and fully insured commercial pesticide applicator. If you have any question concerning services provided, please don't hesitate to contact us. Our friendly customer service staff will help find the best solutions for you. 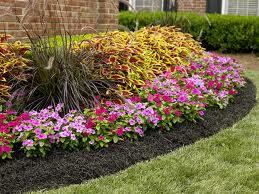 Grass Pro Lawn & Landscaping is able to mulch your existing flower beds to enhance their beauty and to help prevent weeds from becoming a problem. 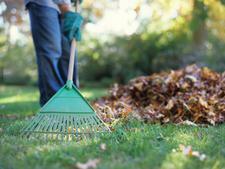 It is important to the health of your lawn not to smother it. 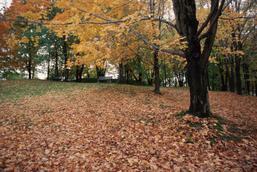 Grass Pro Lawn & Landscaping can remove fallen leaves and tree limbs from your lawn to help promote healthy lawn turf.